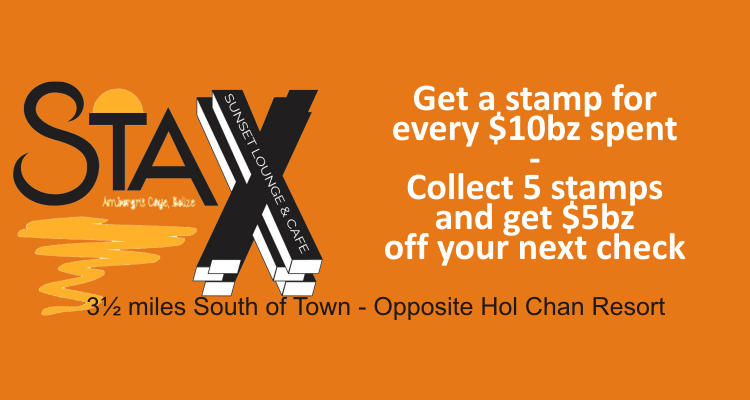 The newest addition to the San Pedro social scene, Stax is a lounge/coffee shop at the far south of the island, opposite Hol Chan resort. 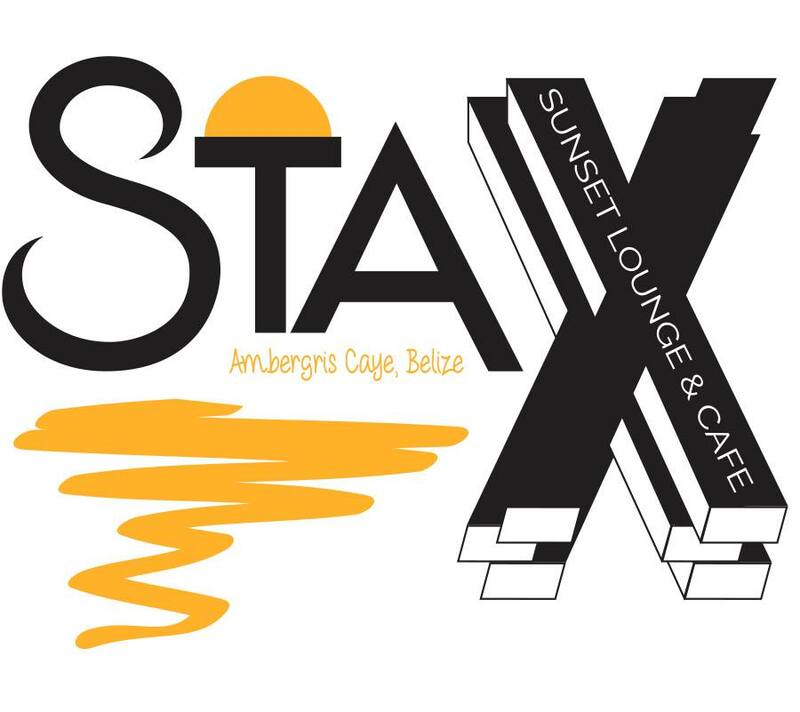 Built from 11 "stax-ed" storage containers, the upstairs bar offers amazing views, especially as the sun sets behind the Caye. 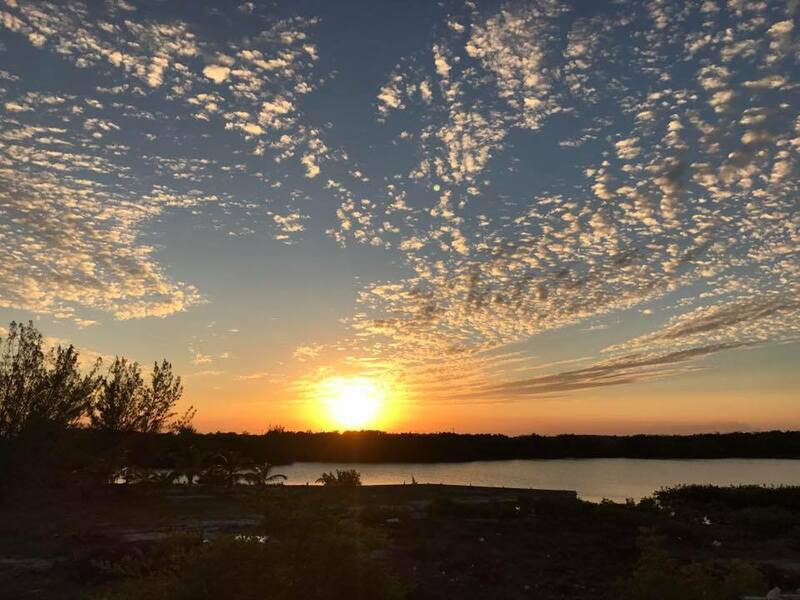 After the sun sets, the stars come out, and away from the town lights the "show" is spectacular! The downstairs Coffee Shop (open 7am - 2pm daily) is perfect for breakfast or lunch - specialty coffees (with or without a morning "kicker"! ), breakfast pizza, bagels, quiche, chili and much more. 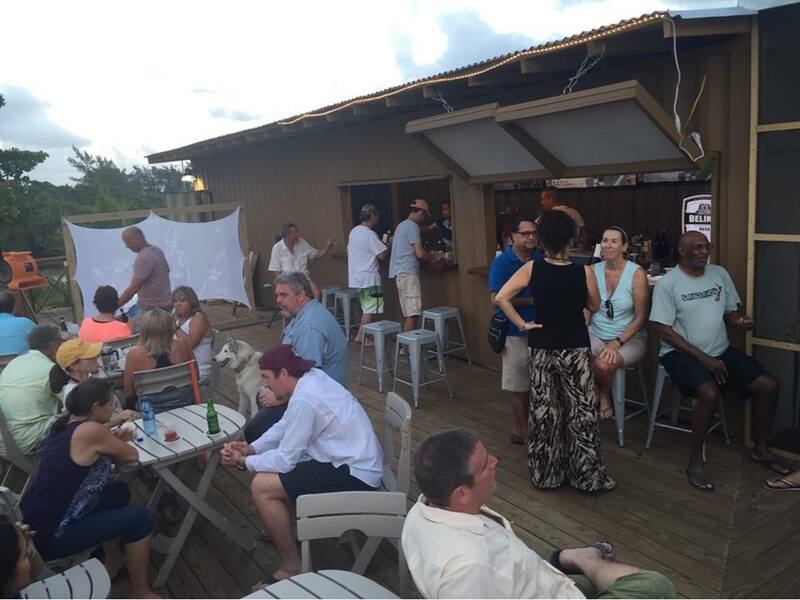 Then at 2pm the Sunset Deck opens (until 10pm daily) with a great selection of beers, mixed drinks, wine and .... Champagne Cocktails!